Hiya! I am such a concert goer. I go to so many and it’s probably a problem because that’s all I spend my money on lately hahah. I thought it would be interesting to make a post about all the gigs I went to this year to document it for me, and also because you guys may find it interesting?! This was such a good gig to start off the year with! Support acts were Neck Deep, Moose Blood and New Found Glory – which are all some decent bands! I already was a huge fan of the first two so it was a perfect concert for me to go to! I later learned to love New Found Glory and they are pretty good. When my dad asked me if I wanted to see Black Sabbath in February, all that crossed my mind was of bloody course. It was their last ever tour because they are getting on a bit now, and we were fortunate to get tickets to their LAST gig. We went to the best day in Birmingham. 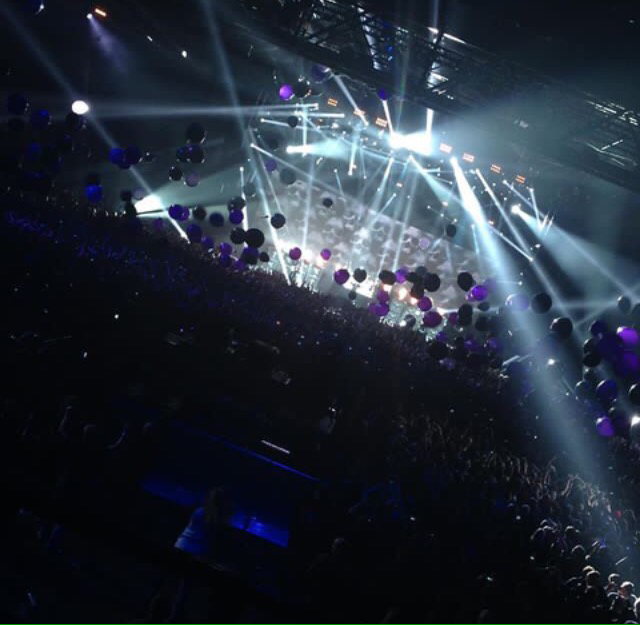 It was wonderful and it was such a different atmosphere to what I’m used to at pop punky gigs. The last gig of the year sadly. I was so gutted that I didn’t go to any more after this but no bands I would have liked to have seen, toured! I enjoyed Royal Blood so much. They are such an iconic band and if you haven’t heard them, I suggest you do! It’s just two guys, a drummer and a guitarist. Just bloody wonderful and I’m glad they were my last this year! They are all the gigs! Let me know if you enjoyed this sort of post, because I might do one next year too! I’m planning A LOT of gigs this year so next years will hopefully be busier. A day to remember speaks to my soul. I have also seen them live and they are freaking amazing. Royal Blood is so good but I’ve never seen them live! Super jealous of these amazing concerts. Aren’t they?! Hopefully you can see them soon! I think I’m actually the opposite of being a concert goer but I’ve been once to Opener festival (Poland) and these pictures just reminded me how good it was to see all these bands live and how it felt to just be there with all these people enjoying the moment. Nice pictures! Thank you!! I’ve never heard of that festival before! OH MY GOD, Black Sabbath!!!!!!!! I LOVE their music so much. I know they are fab!!! You packed so many! One of my goals for this year is to go to as many gigs as possible! They make me SO happy! Same!! Always a goal for me. I have 5 lined up already so fingers crossed! I’ve seen A Day to Remember multiple times and they’re amazing! 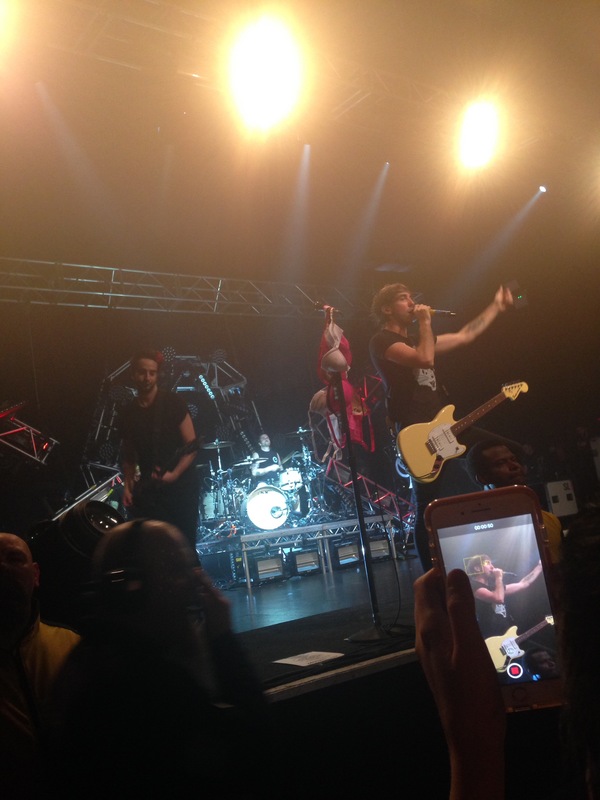 NFG and All Time Low as well are great shows! Shows are always fun and good for your soul! Yay I’m glad I’m not the only one who thinks that hahahha! I’m so jealous you went to warped tour! I live in the UK so it was dreamable but now it’s stopped!! Exactly! ATL may have been super emo and pop punky at the start but they aren’t the same people as they were 10 years ago! I’d be worried if they were! If you get the chance, you have to go see Guns N Roses. Not sure your location. I know they are in Europe this year. Hopefully, another tour through the U.S.! Saw them twice this year and three times in 2016! #TinaMeetsAxl! Where did you see royal blood? I saw them in November too, they were incredible live I’m so impressed! 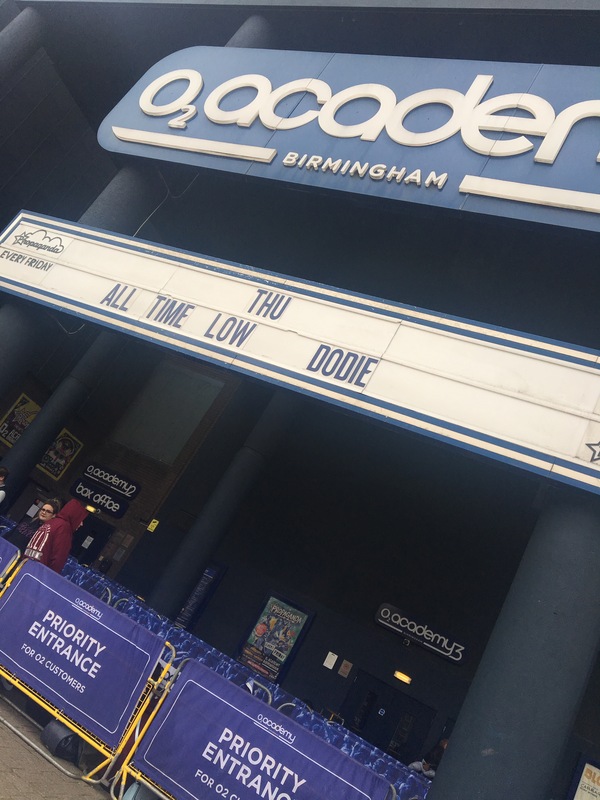 I saw them in Birmingham! They were fab, the crowd was incredible too! I wish I went standing! That is so awesome! 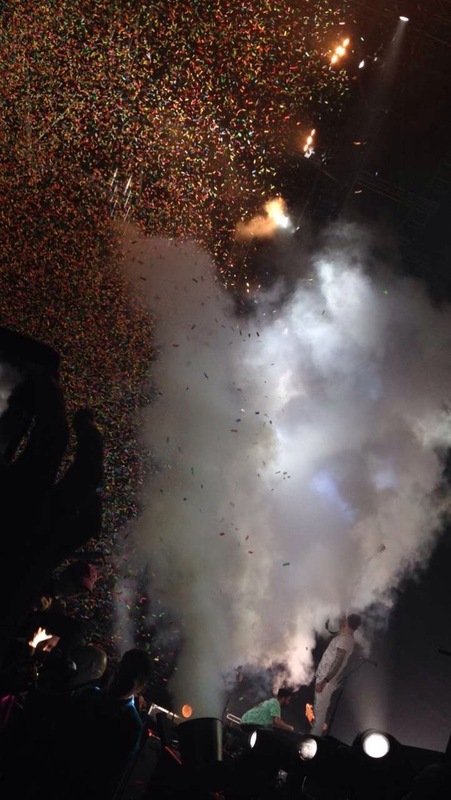 I absolutely love going to concerts! The music just takes over your body unlike it does anywhere else. Exactly! I feel so much different at gigs!